Who Said There Is No Such Thing As A Free, I mean Fully Deductible, Meal? Generally, the business deduction for meals and entertainment is limited to 50% of the cost incurred. Therefore, it is easy to assume that all expenses included in a “meals & entertainment” general ledger account is only 50% deductible. However, this may not be the case. There are in fact meals and entertainment expenses and circumstances in which the expenses are eligible for 100% deduction. 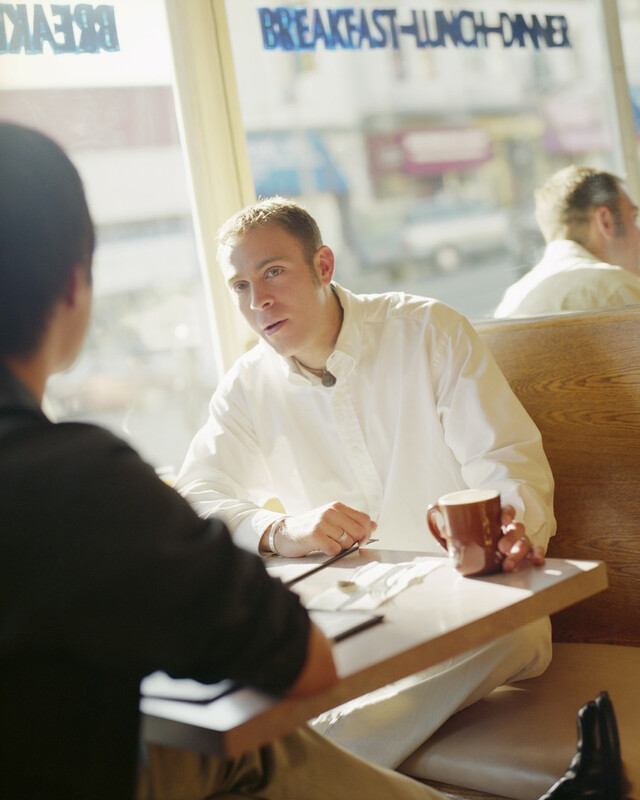 Meals with an employee, vendor or customer with business being discussed. Office snacks provided to employees at the office. This may include coffee, soda, water, and other related snack items. An employer-provided social or recreational event for the benefit of employees who are not highly compensated. For instance, an employer summer picnic or holiday party. Meals provided on the employer’s premises for the employer’s convenience, if more than 50% of the employees are furnished meals for the employer’s convenience. Meals and entertainment that are treated as taxable compensation to employees. For example, if an employer rewards an employee with a trip and the cost of the trip is included in the employee’s wages. Promotional activities to the public. For instance, a realtor may deduct the full cost of dinners provided to potential investors who attend a sales presentation. When the time comes for your business to have its tax return prepared it’s important to make sure your business receives every deduction possible. Therefore, if your business has one account on its books for meals and entertainment expenses, be sure to review the account for any potential 100% deductible expenses. Another suggestion if your business continually incurs 50% and 100% deductible meals and entertainment expenses is to create two accounts, one for 50% deductible meals and entertainment expenses and another account for 100% deducible meals and entertainment expenses. Meals and entertainment expenses can be difficult to navigate based on guidance provided from the Internal Revenue Service. Let McGowen, Hurst, Clark & Smith, P.C. provide your business with the expertise in this and other tax related matters. You are currently viewing the archives for February, 2014 at McGowen, Hurst, Clark & Smith.